also has a battery capacity of 4500mAh. The Note 4 also isupports the “Xpen”. 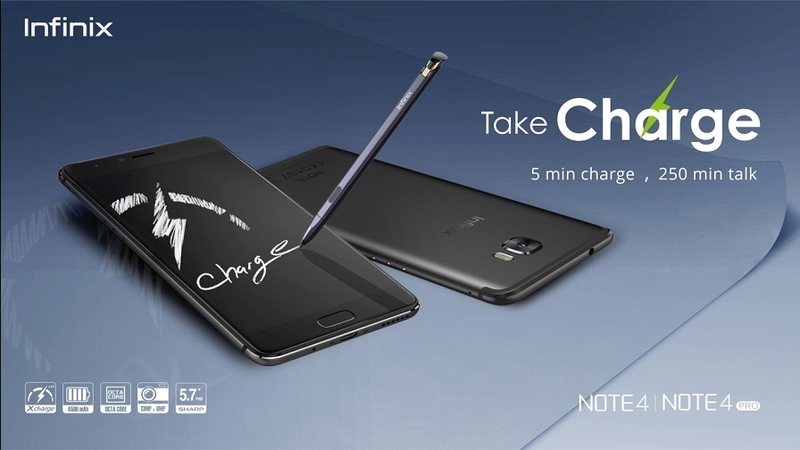 It offers flexibility functionality for Note 4 Users. In addition to the above, the Note 4 is equipped with Android OS 7.0 Nougat, latest version of the Android OS. Purchase Infinix Note 4 pro from HSP International Company and enjoy the best discounts on Jumia. unbelievably colourful, clear and dynamic.